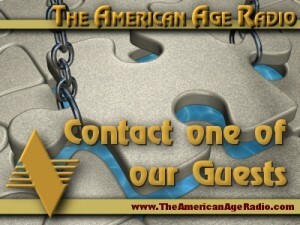 Are you a listener and want to contact one of our guests for further information? You will find contact information for our guests in our special section that provides more information about the guests on our programs. CLICK HERE to access the detailed information for our guests. The contact information available is provided by the expert guests. If there is no contact information or web site for a particular guest, it is because a particular guest did not provide any information by their choice. Please do not request contact information from the host or office. 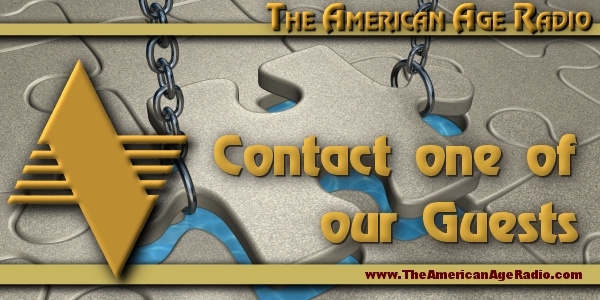 If contact information is available it will be in our guest section.